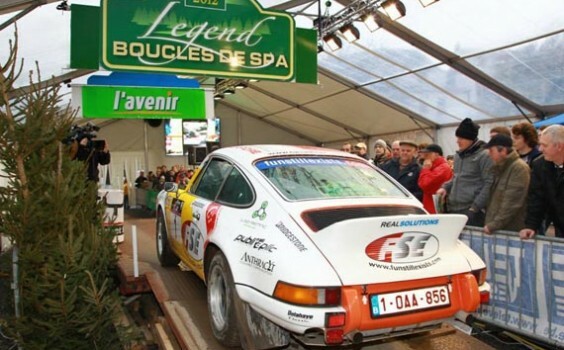 Local hero François Duval came out of his early retirement to record a popular victory at the historic Legend Boucles de Spa rally. 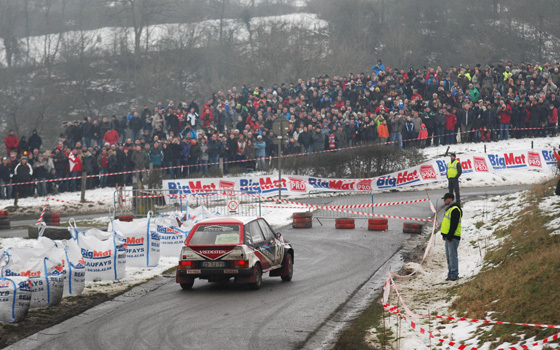 Warm up for this weekend's Legend Boucles de Spa by watching last year's highlights. The brand-new Circuit of the Americas in Austin, Texas is all but ready to host the returning United States Grand Prix in November. 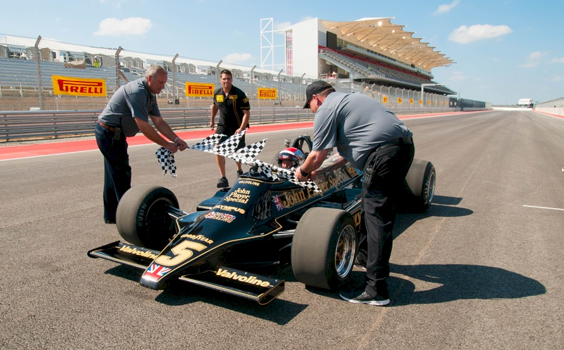 What better driver to open the track than racing legend Mario Andretti. 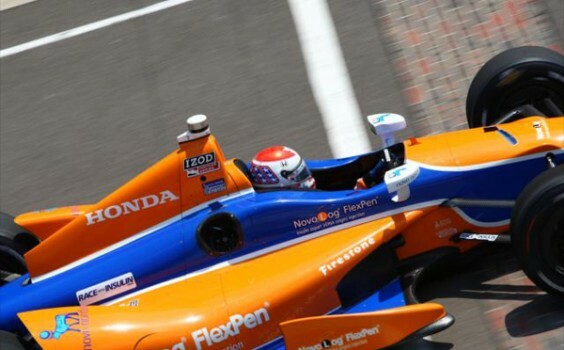 27-year-old IndyCar driver and diabetes patient Charlie Kimball is making a difference both on and off the track. After a couple of testing seasons, the Swiss Sauber team is slowly but steadily moving up the Formula 1 grid. 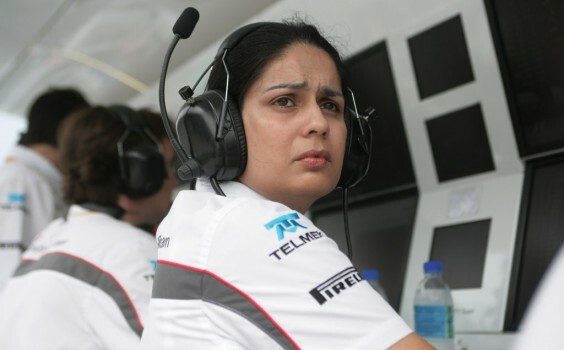 Sauber CEO Monisha Kaltenborn explains why. 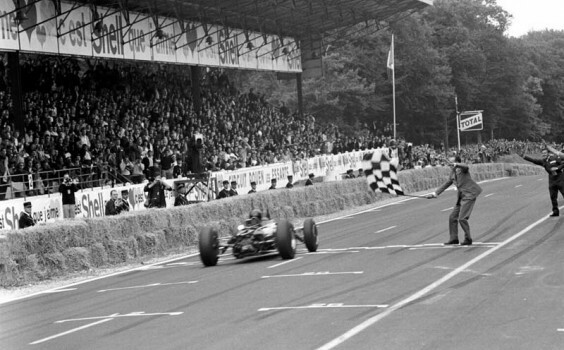 Our contributor Steve Turnbull mourns the loss of some of the greatest grand prix circuits of all time.